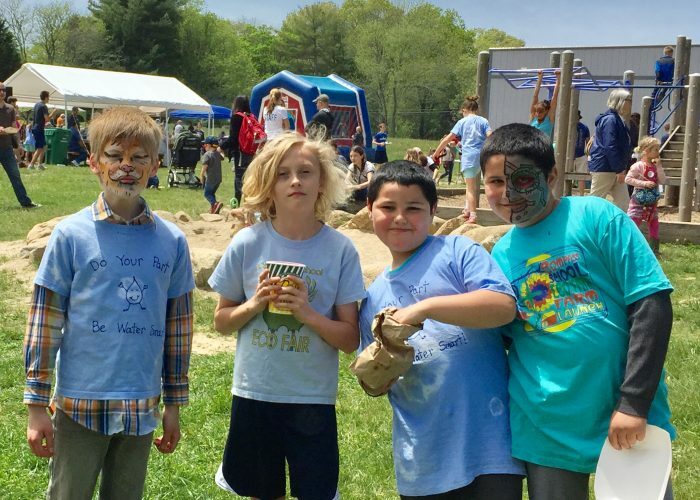 Saturday, May 19th, 2018 – 11 a.m. – 3 p.m.
It’s the Best School Day of the Year! 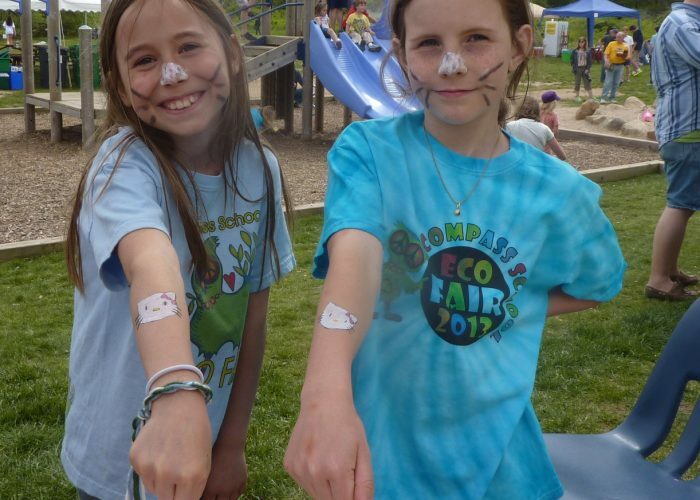 When it comes to a family fun fair, the Compass School’s Eco Fair is where you want to be! 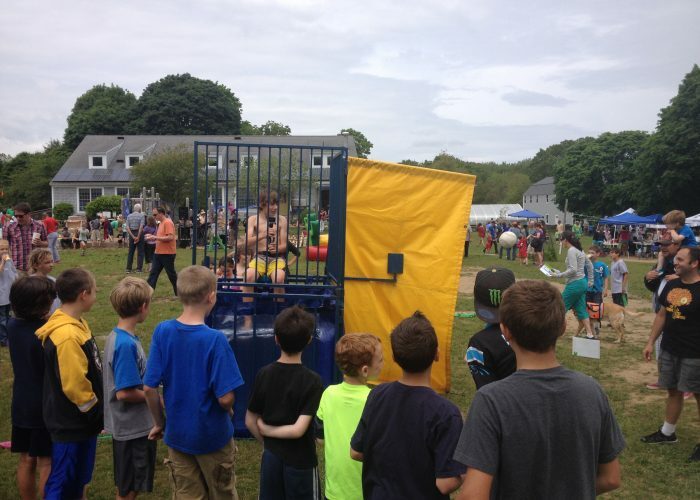 We have music (Saddle Up The Chicken), food, arts & crafts, a dunk tank, a bouncy house, henna, hair wraps, bike tune-ups, a silent auction full of awesome goodies and a whole bunch more of fun stuff for the kids and adults too! Please come and join us…the more, the merrier! 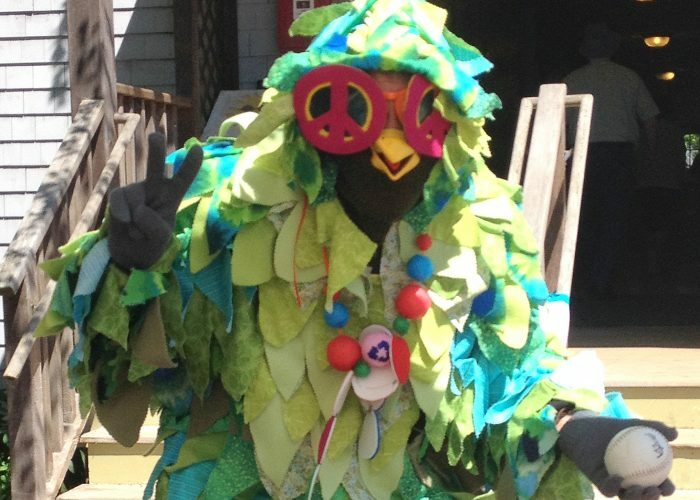 Eco Fair is an annual all-day event at The Compass School built around the theme of environmental sustainability. 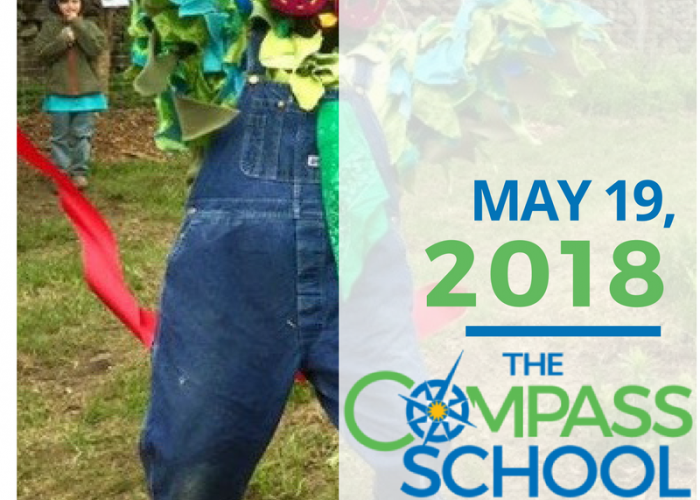 Taking place on a Saturday in May, it is a day to celebrate learning, family and the environment. Students educate the community about environmental sustainability by sharing projects they completed. 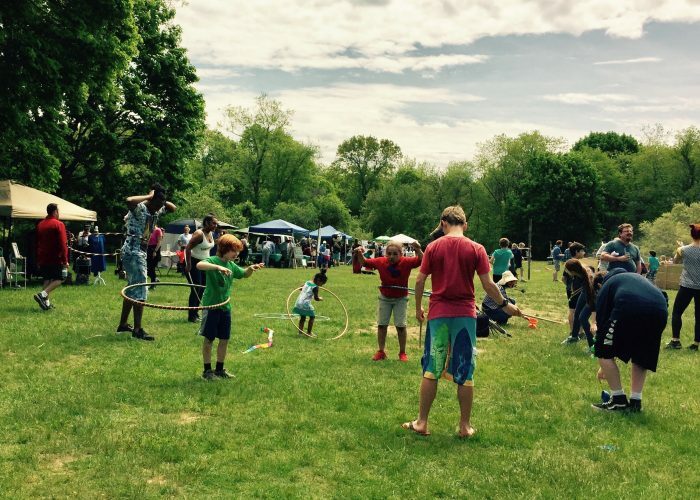 There are games and activities for people of all ages—from pottery painting to live music. Vendors of local products, and outreach displays by environmental agencies from around the state always popular. We hold our annual plant sale of perennials, vegetables, herbs and flowers from our greenhouse and community. The Compass Grille and other food vendors provide nourishment for attendees. This is our biggest event and we need a lot of people to help us organize. Arts and Crafts – Having lots of kid friendly things for children to do. Basket Raffle and Silent Auction– Organizing and creating themes for the baskets, getting volunteers to sell tickets and work in the silent auction area. Compass Grill – This involves getting volunteers to run the grill, acquiring one big grill or a few smaller ones. 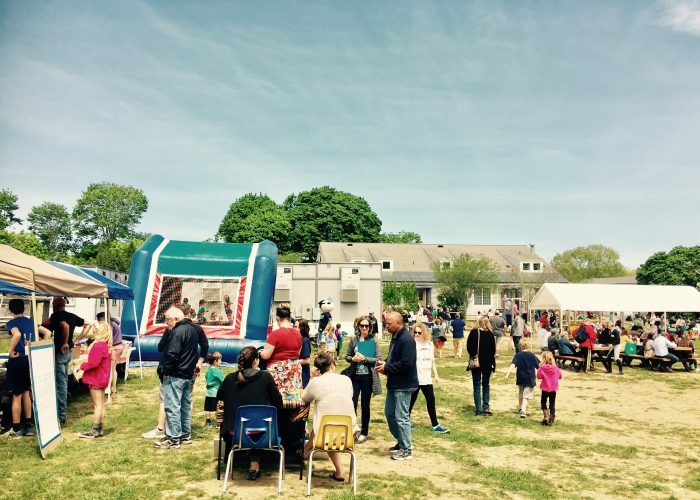 Bake Sale – This involves organizing the volunteers to run the sale and getting donations. Garden Sale – This involves organizing the volunteers to run the garden sale and getting plant donations from the community.